Another suede. I adore OPI suedes. They're just gorgeous! 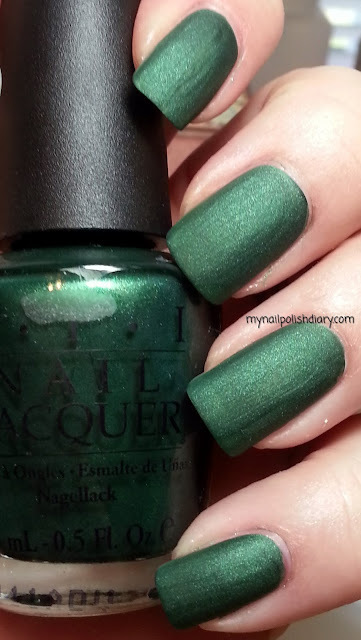 OPI Here Today...Aragon Tomorrow is from the Suede collection released in the fall of 2010. Could you just die? Seriously. Gorgeous. It's just like the other suedes, wear time is wonderful and application is fast and easy. It dries fast too. 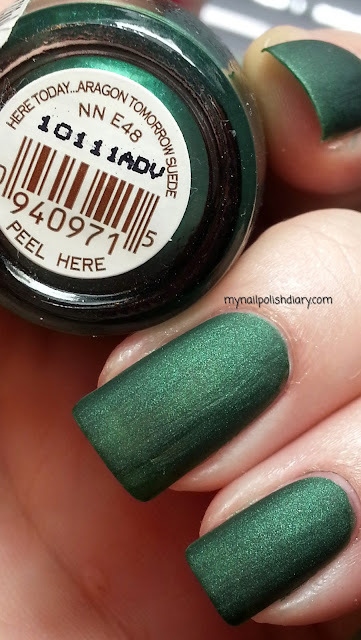 When I wear this people are always amazed and ask me what kind of polish is it and all kinds of comments. People love this polish. Maybe some day OPI will make more. Wouldn't that be great?!?! Love this! It's a favourite of mine!